Tres Fromme facilitated collaboration among Garden staff and board and designers from Studio Outside to create a compelling framework for the Garden's formation. The planning process envisions displays, gardens, buildings, and facilities to express the Garden's distinct regional identity, realize the ideal visitor experience, and support fiscal sustainability. Fromme wrote an inspirational narrative and drew plan and perspective drawings to support the Garden in its development and marketing endeavors. Fromme has remained involved as a key planner and designer on projects of all scales since the Master Plan’s completion. 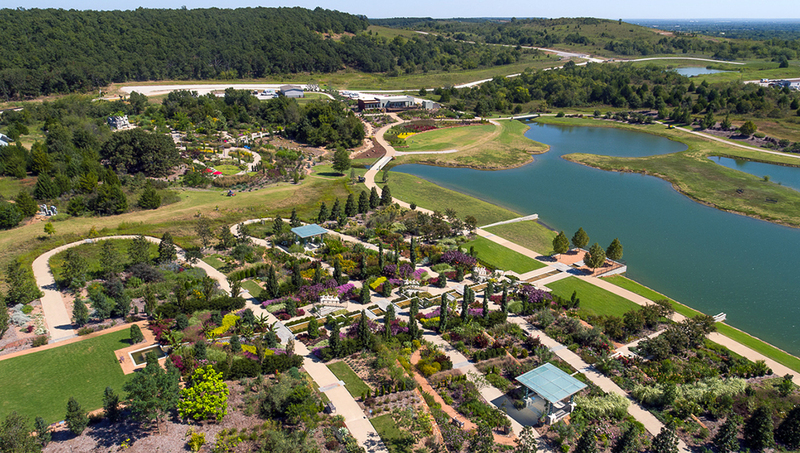 The Garden has constructed and opened several significant projects based on the Master Plan since 2012: the Tandy Floral Terraces, the Children’s Discovery Garden, and the Horticulture Facility. The Grange, a multi-purpose building adjacent to the Children’s Discovery Garden opens in 2017. 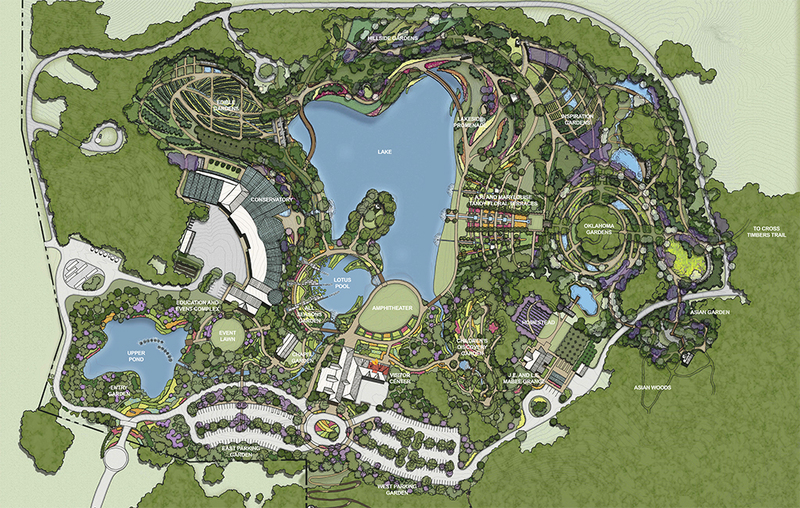 The Entry, Lotus Pool, and All Seasons Gardens are currently in various stages of design under Fromme’s leadership.